Some people believe that a synthetic helicopter longline is just a rope. We don’t. We believe that the right materials and workmanship give a safer, longer-lasting, and easier to use line that gives reliability when you need it most. EMERGCO Synthetic Fibre Helicopter Longlines utilize Plasma® 12 strand fibre manufactured from Honeywell’s HMPE fibre for an ultra-high strength, lightweight helicopter underslung cargo long line. 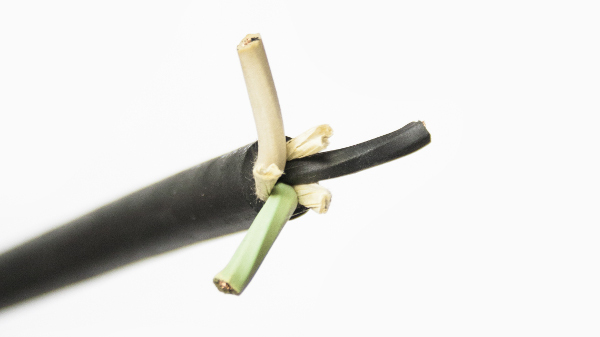 HMPE is widely used to replace wire-rope where extremely low-stretch and high strengths are required. Its resistance to abrasion and chemicals is unsurpassed by any other synthetic fibre. 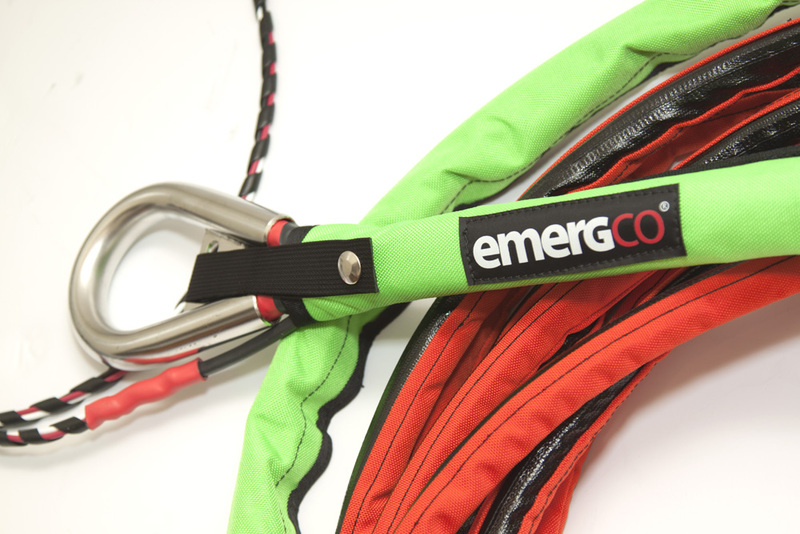 EMERGCO Synthetic Helicopter Longlines will give the user many years of service and are lightweight, flexible, serviceable, and easy to handle. Our lines ensure that our customers get the most useful load for the longest line life – with margin to spare. All synthetic longlines are not created equal. 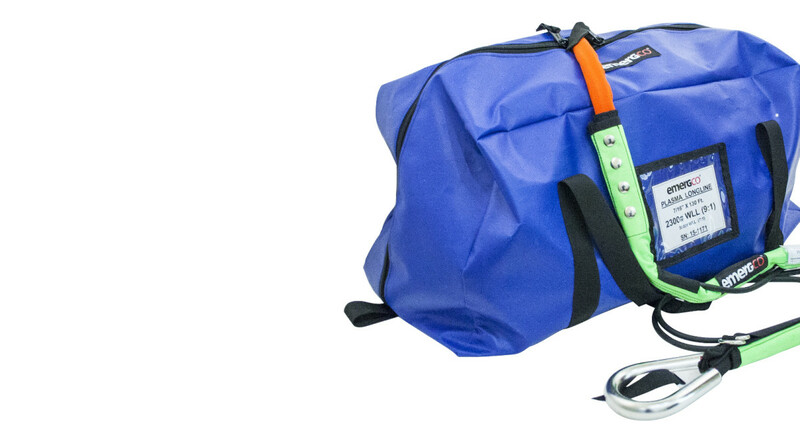 Ours are designed and built with safety and lifetime value as priorities. 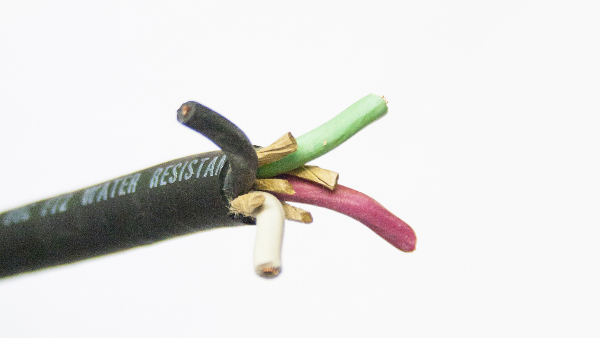 We can build lines with a wide variety of electrical conductor options to suit your requirements, and we size our protective covers to ensure a snug fit with the wire you choose for a line that flies better. EMERGCO Quik Zip® protective covers ensure that the user maximizes years of service from their synthetic longlines, minimizing long-term costs and risk of load loss due to line damage or wear. Our Quik Zip® protective covers provide water resistant protection against the entry of abrasive particles into the synthetic fibres, one of the primary causes of strength loss, as well as protect against UV radiation and mechanical damage. A complete cover assembly consists of a main cover secured by stainless snaps to a top & bottom end cover, giving added protection and visibility. 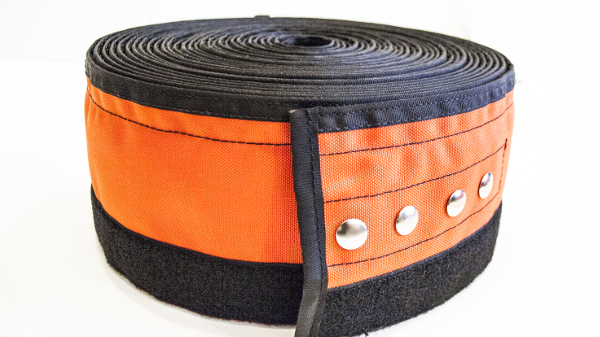 EMERGCO Hook & Loop protective covers ensure that the user maximizes years of service from their synthetic longlines, minimizing long-term costs and risk of load loss due to line damage or wear. 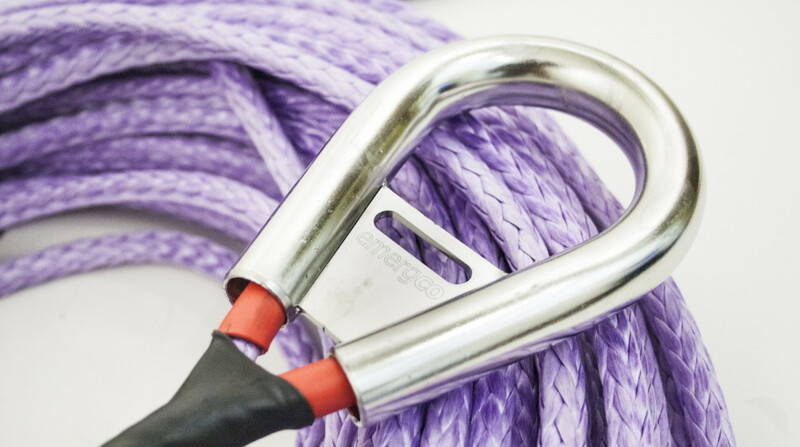 Our Hook & Loop protective covers provide protection against the entry of abrasive particles into the synthetic fibre core of the line, one of the primary causes of strength loss, as well as protect against UV radiation and mechanical damage. 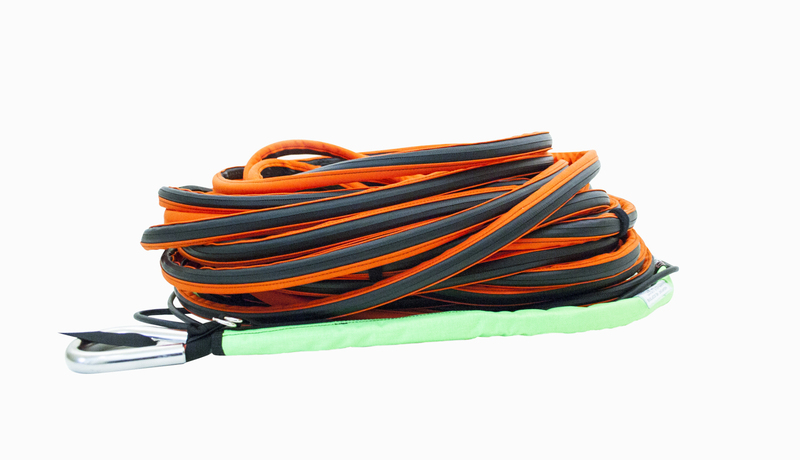 Emergco uses standard cabtire electrical wire for all longlines for reliability and ease of field servicing. For higher draw applications we can provide larger wire gauges and/or strand counts upon request.